Below you will find all of the news articles and media documenting the many programs and services offered at The Arc Baltimore. Subscribe to any of our enews and read archived content. 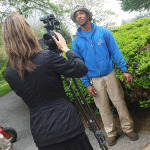 View a comprehensive news feed of all mentions of The Arc Baltimore in the news. 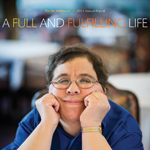 Read and download a variety of publications from The Arc Baltimore including our Advocate newsletter, enewsletters and print materials. 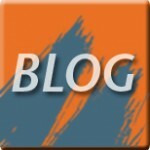 Read The Arc Baltimore blog that discusses all topics related to disability issues. Watch the many videos on The Arc Baltimore youtube channel.